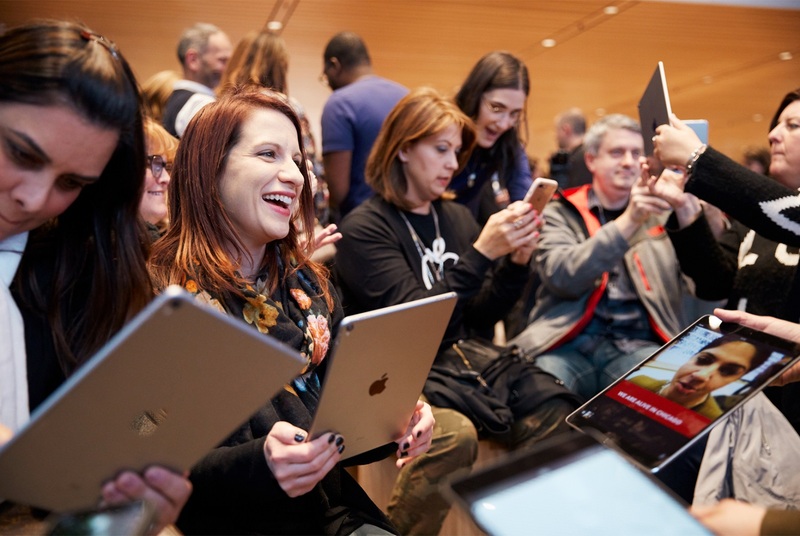 Chicago, IL, USA - March 28, 2018 - Apple today announced a new collaboration with Chicago Public Schools and Northwestern University to offer free professional learning to teachers across Chicago, designed to give educators the tools they need to bring coding and computer science into the classroom. This effort is an extension of an existing collaboration between Apple and the city of Chicago to bring coding opportunities to Chicago's nearly 500,000 students through a citywide expansion of Apple's Everyone Can Code program. Crowds gather for an evening of programming centered around teaching and creativity. 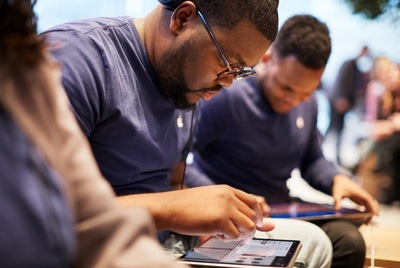 Apple today announced a new collaboration with Chicago Public Schools and Northwestern University to offer free professional learning to teachers across Chicago, designed to give educators the tools they need to bring coding and computer science into the classroom. 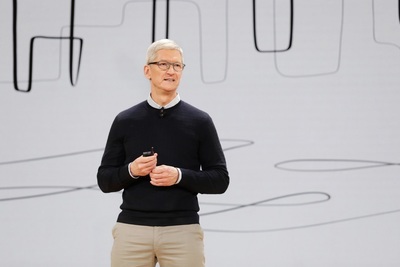 Tim Cook welcomes the keynote audience to Lane Tech College Preparatory High School. “Teachers make a world of difference in their students’ lives, and we owe so much of our own success to their creativity, hard work and dedication,” said Tim Cook, Apple’s CEO. 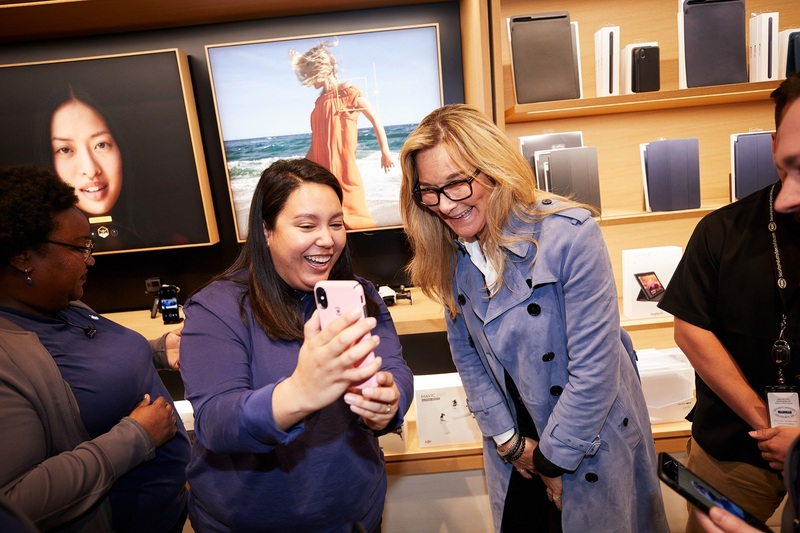 Angela Ahrendts attends a Today at Apple session at Apple Michigan Avenue. 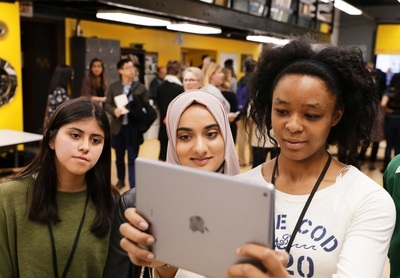 Together, Apple, Chicago Public Schools and Northwestern University will establish a Center for Excellence at Lane Tech College Prep High School in Chicago, which will serve as a teaching and learning hub to introduce high school teachers to Apple’s Everyone Can Code curriculum. 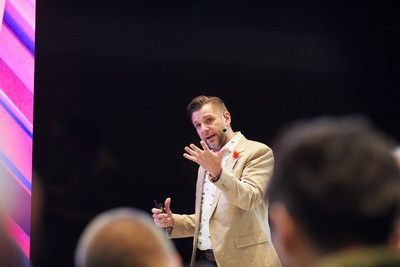 Educator Anthony Stirpe hosts a Today at Apple session focusing on video creation on iPad. This collaboration will help expand opportunities for local teachers, giving them new expertise to share with their students. Teacher Tuesday attendees learn how to use Clips. 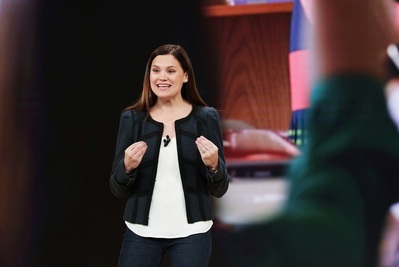 Teachers will also have the opportunity to be trained on the App Development with Swift course in an effort to help address the national shortage of high school computer science teachers. Members of the store team hold a jam session using GarageBand on iPad. 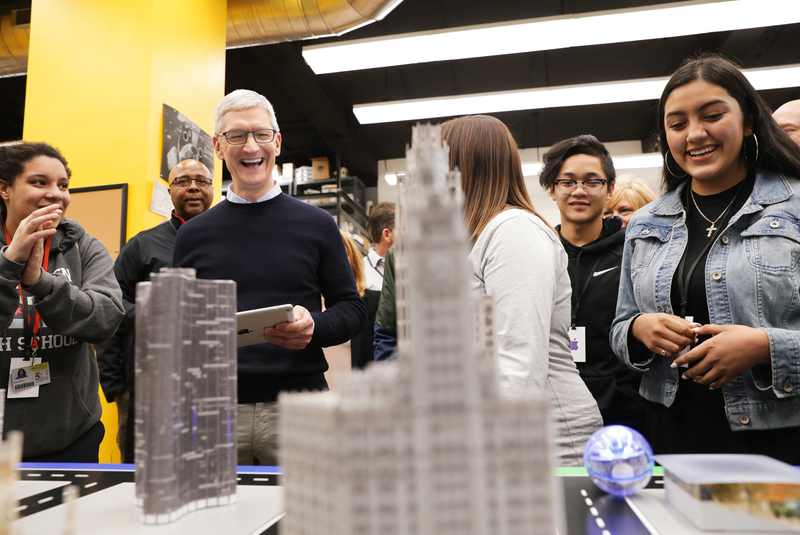 This effort is an extension of an existing collaboration between Apple and the city of Chicago to bring coding opportunities to Chicago’s nearly 500,000 students through a citywide expansion of Apple’s Everyone Can Code program. 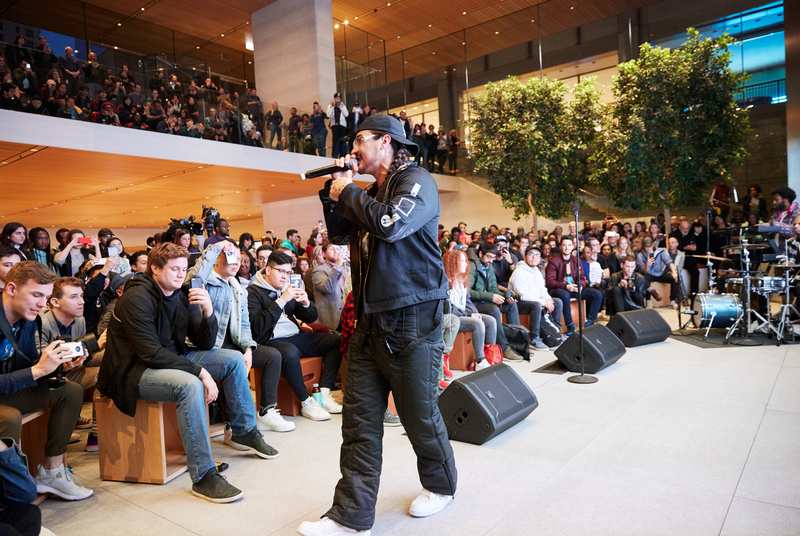 Local Chicago artist and Lane Tech graduate Towkio performs at Apple Michigan Avenue. “There’s no better place than Chicago Public Schools — the first urban school district to make computer science a graduation requirement — to see the benefit that computer science instruction is having on students,” said Dr. Janice K. Jackson, CEO of Chicago Public Schools. Tim Cook joins guests for hands-on sessions with students and educators in the Creativity and Coding Labs. 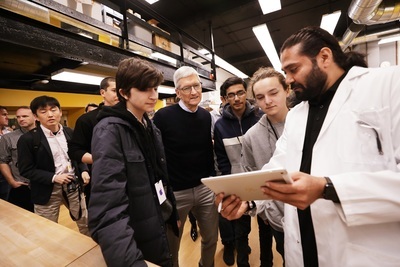 Apple will develop the teacher training in collaboration with Northwestern University, leveraging decades of research and experience. Professors from Northwestern will lead the sessions. Apple showcased a variety of AR apps on the new 9.7-inch iPad. Teachers will gain expertise in the Everyone Can Code curriculum, a free program designed by Apple to help students of all ages and backgrounds learn how to code, starting with basic coding concepts and advancing to tools for building fully functional apps. The AR app Froggipedia allows students to virtually dissect a frog using Apple Pencil. “We strive to bring Northwestern's research, teaching, and service missions together in our local communities to make lives better in our hometowns of Chicago, Evanston and beyond,” said David Figlio, Dean of Northwestern's School of Education and Social Policy. Apple has worked with the city to bring its free Everyone Can Code initiative to Chicago Public Schools. In addition to free professional learning sessions at the Center for Excellence, participating educators will also have access to in-school coaching and mentorship opportunities to ensure they are comfortable teaching the complete Everyone Can Code curriculum. 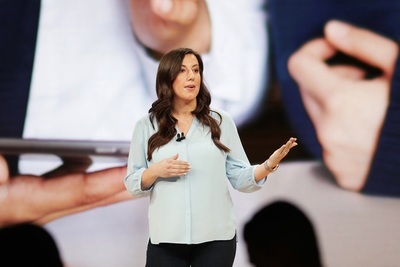 Cathleen Richardson discusses how Apple’s Connected initiative works directly with educators to bring Apple products to the classroom. 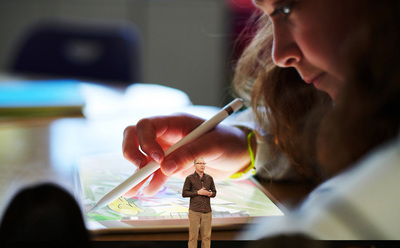 Apple will provide iPads, Macs, carts and accessories to support the hands-on learning at the Center for Excellence. 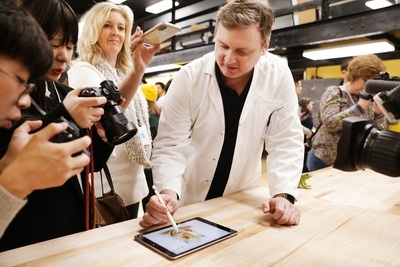 Greg “Joz” Joswiak reveals the new 9.7-inch iPad with support for Apple Pencil, bringing the creative tool to even more users. Swift is Apple’s powerful and intuitive programming language that gives developers the freedom and capabilities they need to create the next generation of cutting-edge software. At Woodberry Down Primary School in London, iPads help teacher Cassey Williams enable every child to find their own path to success. Popular apps including Airbnb, KAYAK, TripAdvisor, Venmo and Yelp are all created with Swift. The app economy has generated more than 1.5 million jobs in the US and more than 64,000 jobs in Illinois alone. Susan Prescott explains how the Schoolwork and Classroom apps are designed to help teachers and administrators manage technology in the classroom. The demand for coding skills continues to grow, with more than 500,000 programming and coding positions available in the US as of August 2017. 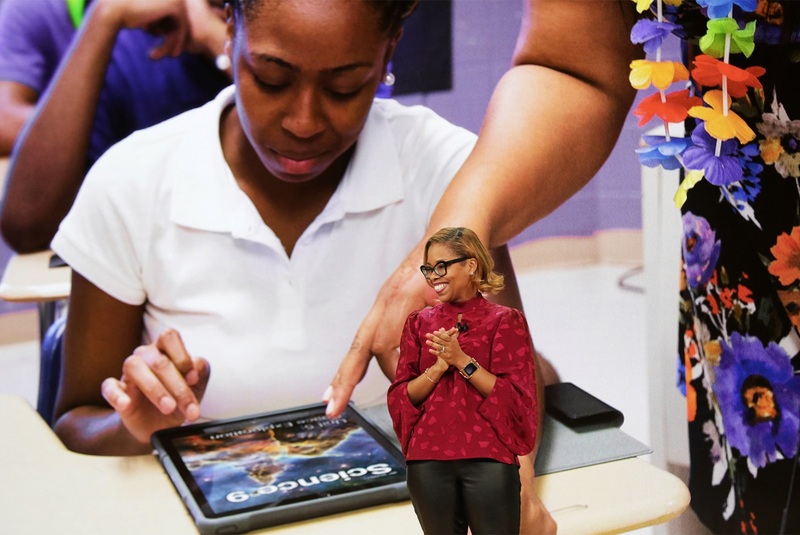 Technology has helped Nikole Blanchard’s students at The Dunham School in Louisiana with their presentation skills. Since the launch of the App Store in 2008, US app developers have earned over $16 billion in App Store sales. 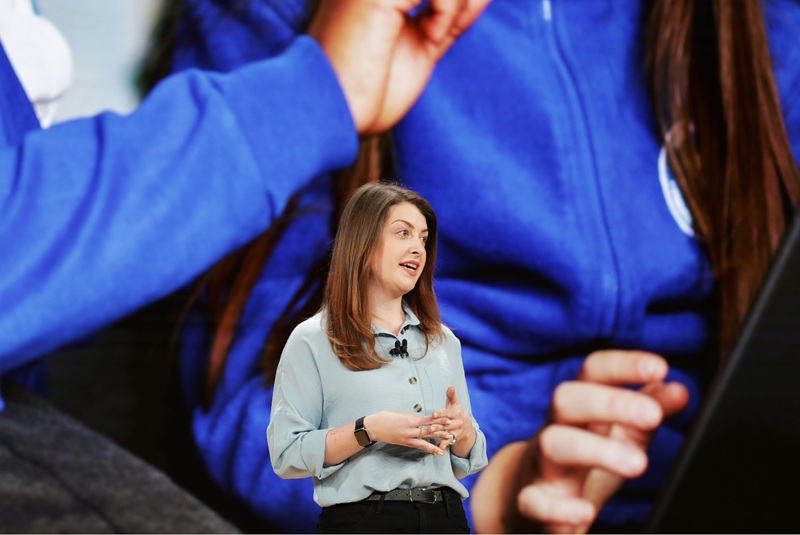 Kasia Derza’s older students use Swift Playgrounds to teach coding to the younger students at Chicago’s Mariano Azuela Elementary. Apple revolutionized personal technology with the introduction of the Macintosh in 1984. 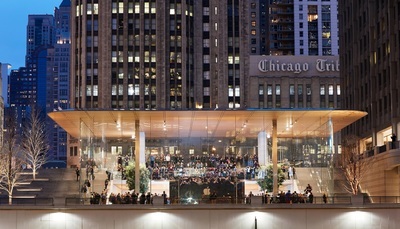 Today, Apple leads the world in innovation with iPhone, iPad, Mac, Apple Watch and Apple TV. Apple’s more than 100,000 employees are dedicated to making the best products on earth, and to leaving the world better than we found it.